Microsoft today announced a new feature for Cortana. Now Cortana can help you remember things you’ve said you would do in your emails. Cortana now automatically recognizes when you make a commitment in email messages and will proactively suggest a reminder to you to follow through at just the right time. We’ve all been in the situation where we’ve promised to do something in email, like send your boss a report by end of day, or purchase tickets to the movies for your date night. But the day goes on, emails pile up, and you quickly forget. Now Cortana has your back. 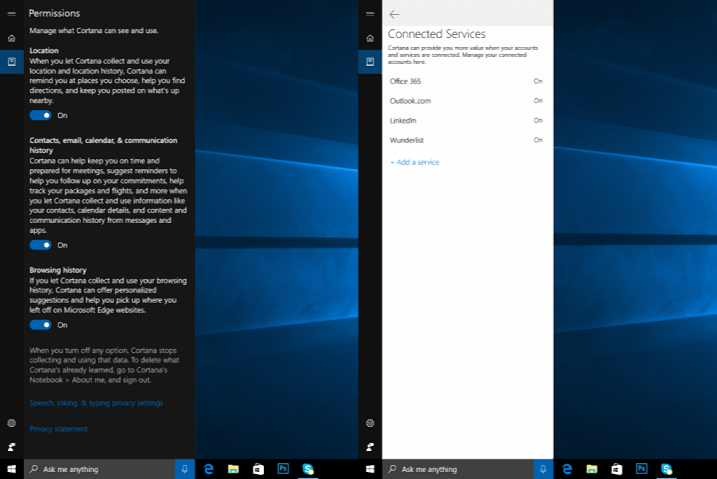 Cortana does all the work in the background making this helpful feature incredibly easy to use. To get started, simply send emails as you would normally and when you’ll do something, Cortana will recognize that and save the details in a suggested reminder for you. If you’ve specified a deadline in the email, Cortana will ping you before it’s due and save it in the action center. Other suggested reminders will be in the Cortana home. Cortana’s suggested reminders are available in the U.S. on Windows 10 with support coming to iOS and Android in the coming weeks. The feature will begin rolling out today and currently supports Outlook.com and Office 365 work and school email addresses with support for other email services coming soon.